Creative Georgia presents the legal entity of public law within the Ministry of Culture and Monument protection of Georgia since January, 2017. The organisation is created with an aim to develop Creative Industries Sector (CIS) in Georgia and to implement Creative Europe program on national level. 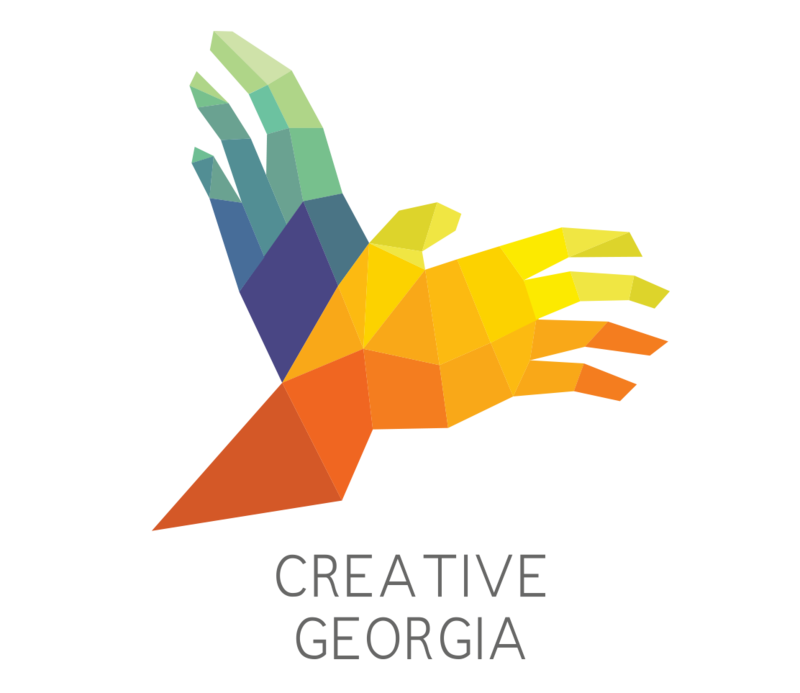 Creative Georgia supports cross- sectorial cooperation, alternative thinking and innovative approaches within the state institutions, then in private sector and cultural field in general, by carrying out researches and capacity building activities and providing platforms. Meetings with local and international, governmental and nongovernmental organizations, private sector and other interested individuals, in order to plan future cooperation. Georgia with its rich and diverse culture and heritage has a great potential in Creative Industries field. 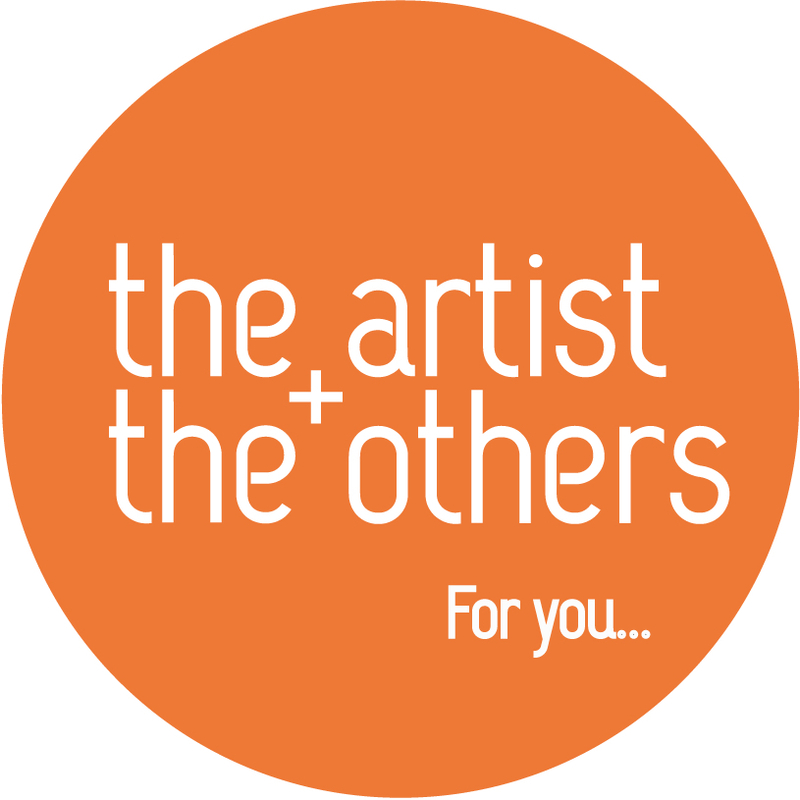 We seek for talented artists willing to make the business out of their work, to reshape the market and to help the development of creative industries throughout the country.